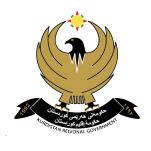 On Thursday 8th December 2016, the Kurdistan Regional Government (KRG) has finalised a loan agreement with UK Export Finance (UKEF), the UK’s export credit agency, to finance the first phase of a contract between the KRG and Biwater to deliver water and wastewater treatment services in Erbil and Sulaimani. Erbil will benefit from a 600m3/day water treatment plant whilst water treatment plant upgrades and the construction of wastewater and sludge treatment facilities will be undertaken in Sulaimani. Rapid growth in recent years, fuelled by the oil industry, has placed significant stress on the water and sanitation infrastructure, resulting in deteriorating water quality, reduced security of supply and an increasing risk to health due to a lack of fundamental sanitation in the form of wastewater collection and treatment. The existing water supply systems in both Erbil and Sulaimani comprise a mix of potable and non-potable water, provided by a combination of water treatment plant (WTP), boreholes located across the population centres, as well as surface water resources. Increased population growth in recent years has increased demand on existing resources. In particular, outlying communities suffer from an intermittent and insecure supply. Furthermore, as the yield from the existing wells is declining, this is placing pressure on the existing water treatment infrastructure. 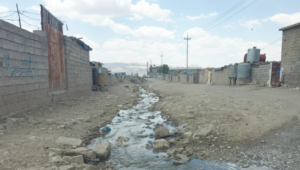 The lack of effective sanitation poses severe health risks to the population in both cities and their regional communities, endangering groundwater resources, threatening the environment, health and wellbeing of their people. The need for improved water availability/security, the development of sanitation infrastructure and the regulation of available resources is therefore crucial to the health and wellbeing of these important population centres and their continued growth. 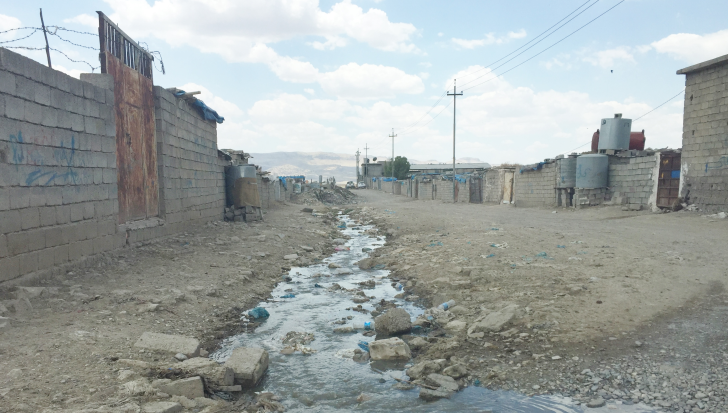 As part of the project, Biwater is currently undertaking an Environmental and Social Impact Assessment (ESIA) and EAME is proud to be involved with a project which will have such widespread environmental and social benefits to Kurdistan. EAME has undertaken a preliminary site reconnaissance of the sites and has been involved with the scoping phase of the project and design of the environmental and social baseline studies. EAME will also be undertaking stakeholder engagement and the social impact assessment phase of the project.